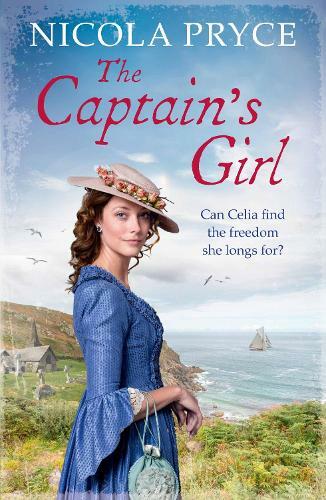 A stunning eighteenth-century Cornish saga, following the desperate struggles of heroine Celia Cavendish as she bravely attempts to craft her own future. After reading this i feel so grateful for the way society is these days. Celia was to be married to a man of her mothers choosing but she refuses after finding him beating a young boy almost to death.